Telecom operator Idea Cellular is set to launch a variety of apps across movies, TV, music, games and others next week as part of its bid to transform into a full-fledged digital services company, in competition to the new entrant- Reliance Jio Infocomm. "As we leapfrog from being a voice and data services provider to becoming a full service digital solutions company, we continue to deliver on our promise of 'changing lives' and become the catalyst in fuelling the Digital India movement," said Managing Director of Idea Cellular, Himanshu Kapania. He said that the company plans to cater to the demands of Indians driven by entertainment and of the 'on-the-move' online generation. 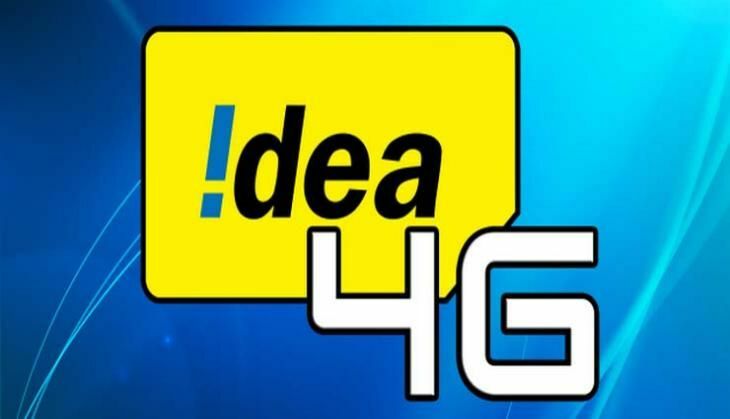 Idea, however, had said during an analyst meet after announcing its second-quarter results three months ago that it would not directly build content but would act as an aggregator.The company's leadership had said that it expected strong video demand to drive 60% of data traffic by 2020. The mobile carrier has signed agreements to offer music and movie content to drive up data usage. It proposes to enhance value added services and introduce its own range of branded digital content services across multiple categories, including entertainment, information, communication and utilities, and also offer a platform for third parties to launch consumer-centric applications. Analysts say the focus of carriers on content offerings has intensified over the past few months amid Jio's entry, especially since the Mukesh Ambani-led 4G entrant is trying to position itself as a digital content firm to ring in a value proposition distinct from rivals. Content continues to be a critical piece which will help drive data traffic. However, the prime focus is to provide good network experience, since content alone is not exclusive and can be replicated, they said. Bharti Airtel already has its suite of apps that offer video and music content. Vodafone India has launched Vodafone Play. Brokerage IDFC said as Jio had etched a sizeable content ecosystem for itself, the other carriers would look to protect turf by increasing tie-ups for content.